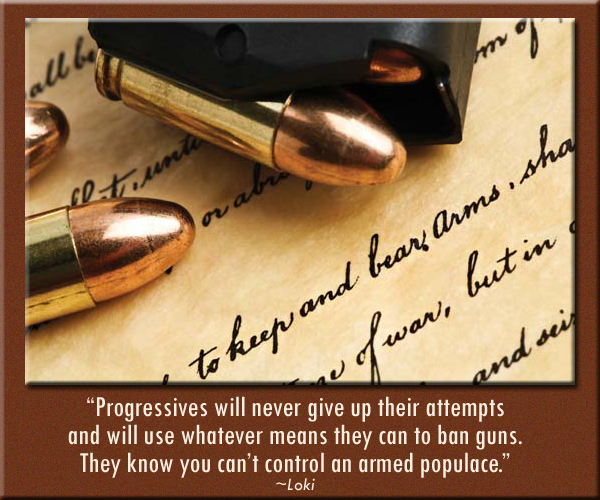 right to keep and bear arms in the entire nation! In Missouri, HB 436 and it's companion Senate bill, SB 325, are the bills with the strongest protection against federal infringement of the right to keep and bear arms. 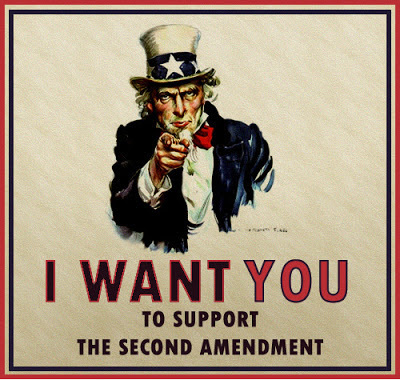 Establishes the Second Amendment Preservation Act which rejects all federal acts that infringe on a Missouri citizens' rights under the Second Amendment of the United States Constitution. The House General Laws Committee will hold a public hearing, March 5th for the Second Amendment Preservation Act. This committee is predisposed to support this bill, but we need to send a message of strong support that will resonate throughout the Capitol. Since the 10th Amendment makes it clear that all powers not granted to the federal government are reserved to the states and the People, the regulation of the ownership of arms is a state, not a federal matter. Read the Tenth Amendment Center article on HB 436 here. Rep. Doug Funderburk and Sen. Brian Nieves' "Second Amendment Preservation Act" is the strongest and most principled protection of the right to keep and bear arms in the nation! The Second Amendment Act utilizes the words of Thomas Jefferson and James Madison to explain Missouri's authority to nullify unconstitutional federal edicts within her borders. Including this language is essential to the success of the bill. It also specifically lists the types of things we will not put up with, and that's what gives state officials the "cover" they need to enforce the bill. Fill out the online witness form. See the link below to access the form. It's simple, just fill in the boxes marked in red, add your comments if desired and hit the "submit" button at the bottom of the form. If you want updates on the progress of this bill, include your email address at the bottom of this form. Once you submit the form you'll get another screen with the option to print a copy for your records. This form is a legal record of your voice that will be hand carried into the hearing by Missouri First! 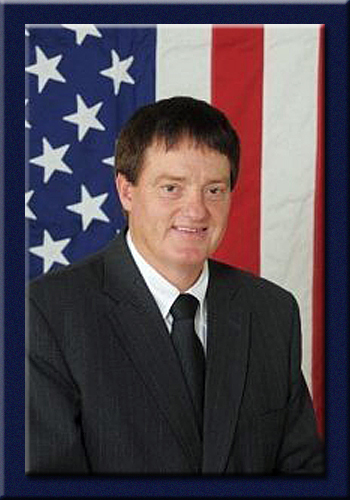 SJR14 (Sponsor: Senator Kurt Schaefer) is a brillaint move to protect the right to keep and bear arms in Missouri. SJR 14 - This proposed constitutional amendment, if approved by voters, modifies provisions regarding the right to keep and bear arms. This amendment provides that a citizen has the right to keep and bear arms in defense of their family, in addition to the current rights in defense of home, person and property. The amendment removes language stating that the right to keep and bear arms did not justify the wearing of concealed weapons. Finally, the amendment provides that the rights guaranteed under this provision of the Constitution are inalienable. 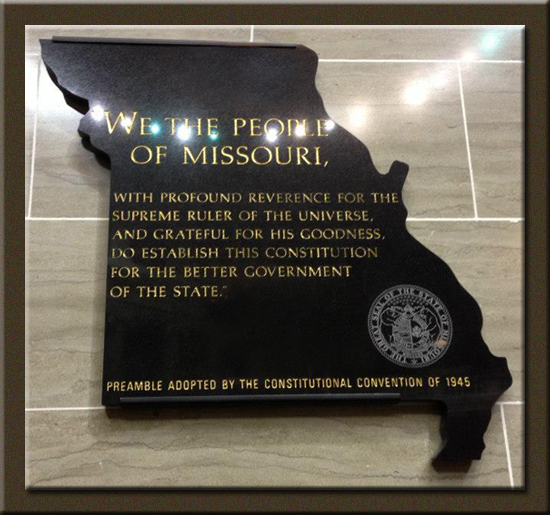 The State of Missouri is obligated to uphold these rights and shall under no circumstances decline to protect against their infringement. OR fill out the online witness form. See the link below to access the form. It's simple, just fill in the boxes marked in red, add your comments if desired and hit the "submit" button at the bottom of the form. You do not have to put your email address at the bottom. Once you submit the form you'll get another screen with the option to print out a copy. These forms are your voice to be hand carried into the hearing! Did you know that the Missouri has "Right to Work" in the state Constitution? That's right, Article I, Section 29 says, "That employees shall have the right to organize and to bargain collectively through representatives of their own choosing." Properly applied, that means even if 99% of the employees at a company choose to form the XYZ Union, the other 1% (or any individual) still has the right to choose someone else -- including themselves -- to represent them. The Constitution declares an individual's right to either join the union or refrain from joining the union a majority of his coworkers formed. 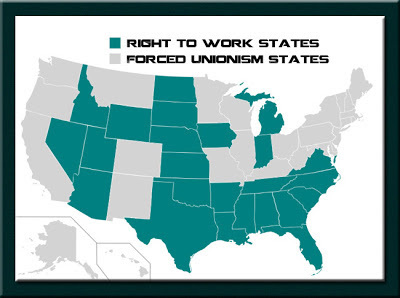 So why is Missouri not considered a "Right to Work" state? It's because our state legislature has thus far failed to do their duty to protect the rights of Missouri workers from an unconstitutional federal law [link is a .pdf file] from 1935 (The National Labor Relations Act, aka "Wagner Act"). Commonly known as "Right to Work" or "Employment Freedom," this bill will have a public hearing in the Workforce Development and Workplace Safety Committee on Wednesday, Feb. 6th in Jefferson City. Although polls indicate most union members don't think anyone should be forced to join a union, their leadership will fight this bill tooth and nail! LibertyTools.org has developed an online Witness Appearance form that is legally accepted as your voice in these hearings if you are unable to attend. The information for this hearing is completed on the form. Only the areas in red are required from you. You can include your own comments as well. When you scroll to the bottom of the form you'll see an area to include your email address, this is optional. When you press the submit button the form is emailed directly to Missouri First and hand carried into the hearing. On November 6, 2012 Republicans across the newly drawn 6th district elected local businessman and leader, Tim Remole, as their State Representative. 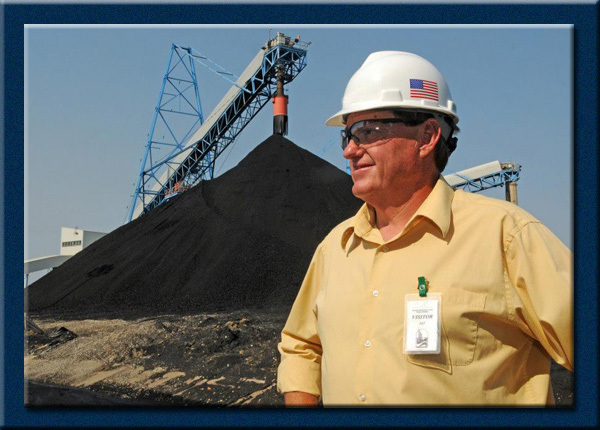 Representative Remole’s "campaign focused on creating jobs for the 6th District. He has pledged to work to remove overbearing regulations that are strangling small business success and to work with businesses and economic developers to create a business-friendly environment in Missouri." It's important that we, the citizens of Linn, Macon, and Randolph counties work together with Representative Remole, to build a better future for our district and for Missouri. Let's be a part of Representative Remole's term in office by communicating, encouraging and working with him. "The differenece between a politician and a statesman is: a politician thinks of the next election and a statesman thinks of the next generation."